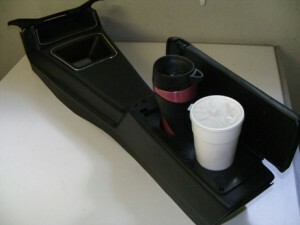 This is a center console bin cup holder for use on 73-81 Camaro and 70-81 Trans Am. 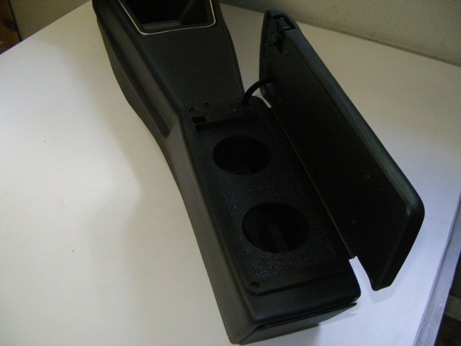 Made of ABS plastic this unit slips into the center console bin section of the center console. Unit features both side mounted support legs and also front and rear supports. NO drilling needed for install! 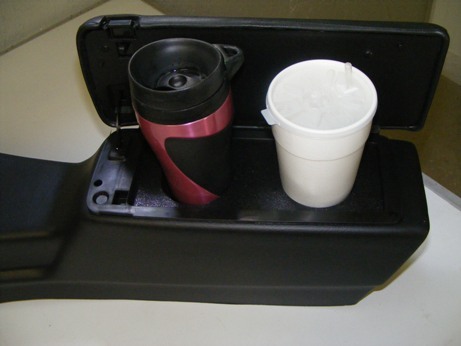 Unit holds drinks steady and drinks will not tip or spill. 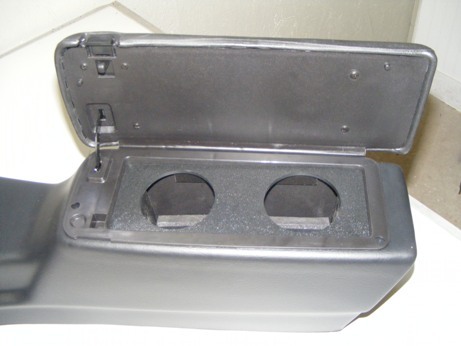 No modifications of any kind needed and the console bin lid closes as normal when not in use. Drinks are suspended off the bottom of the bin and hence you can still use the bin for important paperwork etc. 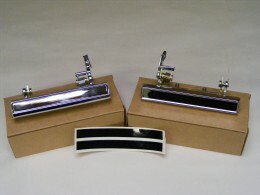 See additional product images below. 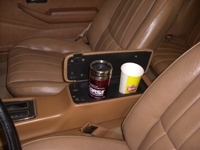 WATCH THE VIDEO of this product!